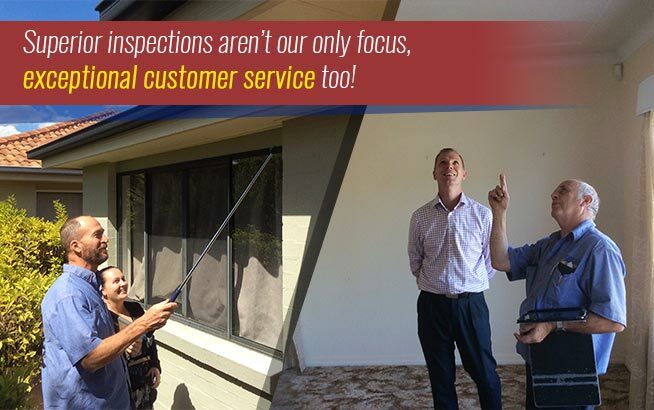 Why Have an Annual Inspection? Your home is one of the major investments you make. You need to protect your investment in your home as carefully as you would your financial investments. Just as you should review your financial investments annually, you need to make an annual review of your home. Annual professional building and pest inspections are important when it comes to safeguarding your investment. Pest problems and structural issues can develop over time and they are easier to deal with if caught early on. The problem with pests is that for every one that you see, there are at least four or five that you don’t see. Pests sneak and creep around the areas of your home that have little to no traffic. They are masters at hiding and you will often only see signs that they have been there, but not the pests themselves. What Signs do Pests Leave? In general, you may hear rodents and cockroaches scurrying around. You are also likely to see their droppings. You should also look for holes in packets, walls, et cetera, and piles of dust and sawdust. Twinspectors Building and Pest Inspections have professional teams who are experienced and know where pests like to hide. 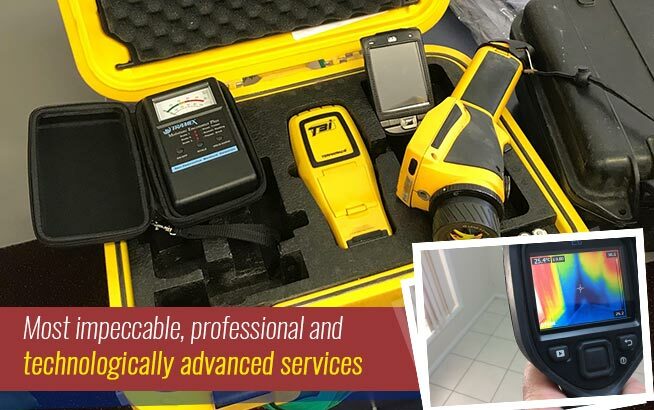 In addition, they have state of the art technology that allows them to conduct extremely thorough inspections that are non-invasive. This technology allows them to ‘see’ pests that are present inside walls and beams. These machines are so sensitive that they can pick up even small colonies of insects. This is extremely important when it comes to protecting your investment – the sooner a pest infestation is caught and dealt with, the less damage is done. The less the damage, the easier and less expensive it is to fix. People tend to underestimate the damage caused by termites, for example. After all, they are tiny insects – what harm could they do? Termites cause damage to the tune of billions annually in Australia. Annual pest inspections are a great way to make sure that you do not become part of that statistic. 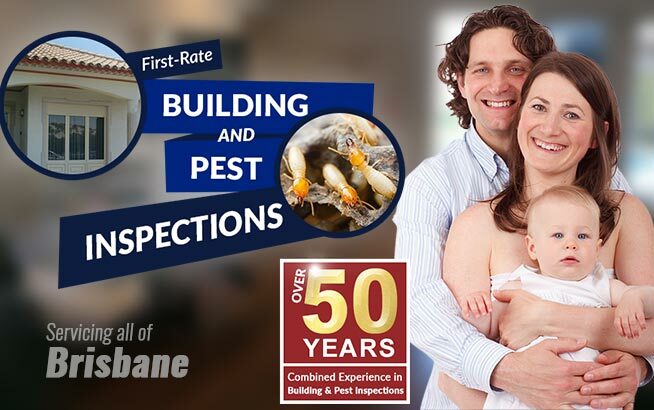 With Twinspectors Building and Pest Inspections you can choose to have a pest inspection on its own or combine it with a building inspection as well. 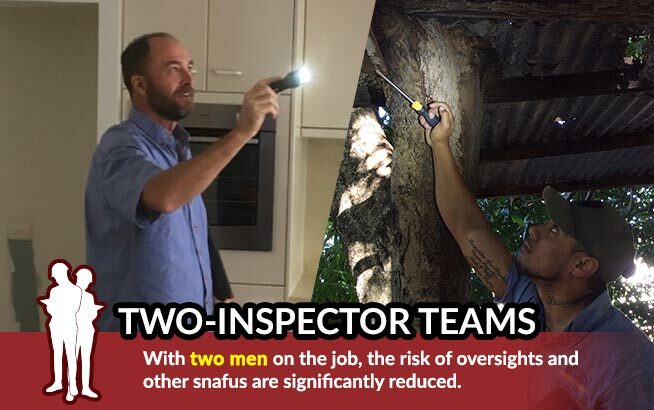 A building inspection is just as important as a pest inspection – structural damage such as damp can develop over several years and may not be apparent for a long time. 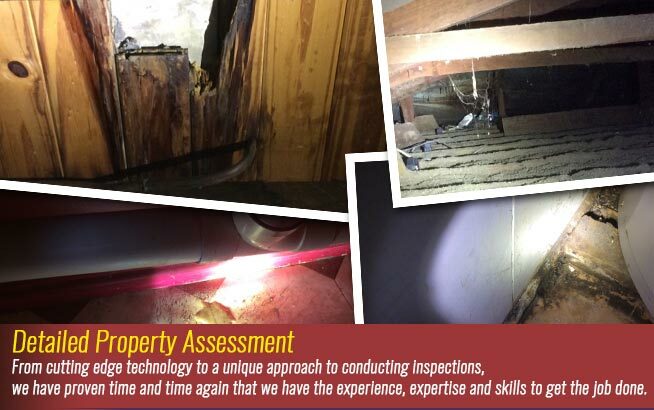 A building inspection will catch these problems before they become real issues. https://www.twinspectors.com.au/wp-content/uploads/2016/06/twinspector-logo.png 0 0 Tony Hardy https://www.twinspectors.com.au/wp-content/uploads/2016/06/twinspector-logo.png Tony Hardy2016-06-22 04:35:462018-09-16 13:46:06Why Have an Annual Inspection?